Here are however four powerful e-commerce tips to keeping your customers satisfied and thereby coming back after every purchase. Customer service can make or break your business. 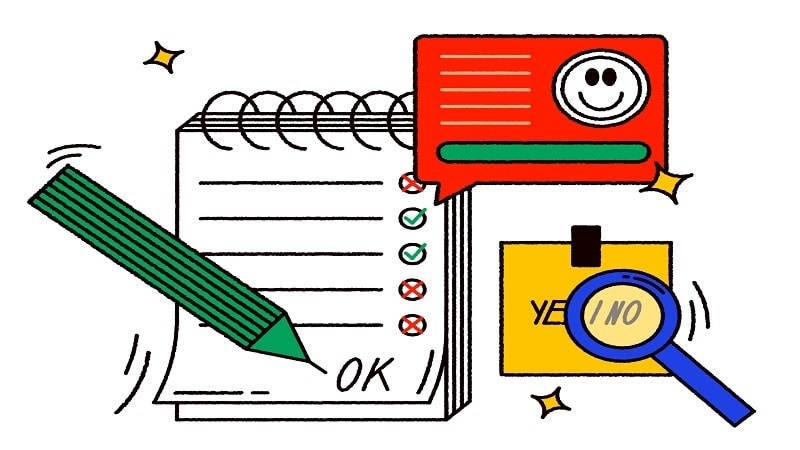 Business Insider reports that 60% of customers have decided to not make a purchase because of poor customer service, and another 66% are willing to pay more if means they’ll get excellent customer service. This is the most personal interaction you’re going to get with your customer as an e-commerce business, so it needs to impress them. 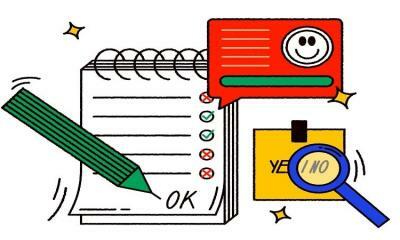 Ideally, if everything goes as planned, you’ll never have to actually speak with your customer but this is e-commerce, and something is bound to go wrong. For that reason, it’s important that when there’s a glitch on the website, a shipment is late, or someone just ordered the wrong product, you handle the situation with grace. Customer service isn’t all about having a calm and cordial support staff, though, it’s about policy. To be fair, be generous and flexible when possible, and always keep your customers happiness at the forefront because if they’re not satisfied a majority aren’t coming back. Today than ever before, ecommerce have provided consumers the opportunity to surf among a large variety of markets online and choose among the best alternatives. It is therefore important for sellers to actively court and maintains existing customers while they stay in touch with potential future customers through the several market touchpoints. This is a cross-channel business model that companies use to improve their customer experience applicable in several sectors as healthcare, government, retail, and telecommunications etc. As new technology unfolds, new marketing strategies are developed to meet the demand of customers via these platforms. To think about it, human life today continues but our customer experience is anything but that. Enhancement of the in-store shopping experience, as well as engage with the customer in real time. Activities such as Repurchase Reminder as often used by Sephora and Clinique, Warranty Expiration Notice, Demography Focused advertisement, as well as New Product Recommendations Based on Previous Purchase, can be conducted successfully via omnichannel customer engagement channel, the most prominent among which is Live Chat. Companies that employ the use of this channel, however, contend that customers value the ability to be in constant contact with a company through multiple avenues as this helps them to gain insights as well as be abreast of information concerning products and services of the company wherever and whenever. Customer accounts can be a double-edged sword. It either makes repurchasing much easier by giving customer easy access to past orders or be a seen as too big of a commitment for new customers to handle. A reason for which most people will choose to checkout as a mere guest (if given the option) just to check what the company have in stock or update themselves about need products and services. For any company that seeks to implement a customer account effectively without hindering the conversion tendency of first-time customers, the trick is that it has to provide the option to create an account after the first order has been placed. 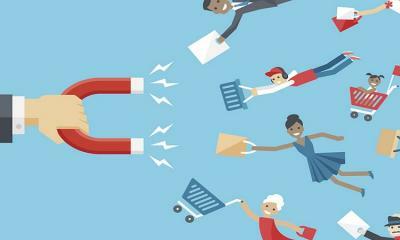 To further develop a customer account is to create a customer loyalty program which is another way to increase conversions from your current customers through a reward package for repeated purchases made. With advances in web analytics, site owners have a range of powerful tools to see what content or items are popular or cause users to bounce away from your site. Lim says heatmap software is a great way to see what parts of your website potential customers use the most. This is a feature available through both free and paid software. Heatmaps software allow you to see where visitors are clicking, reading, and dropping off on your website. This allow you to discern which products attract customers attention, which pisses them off, which should be given proper priority and which should be absolutely done away with. Today, an effective product distribution and delivery system is a major key factor to the successful operation of e-commerce. 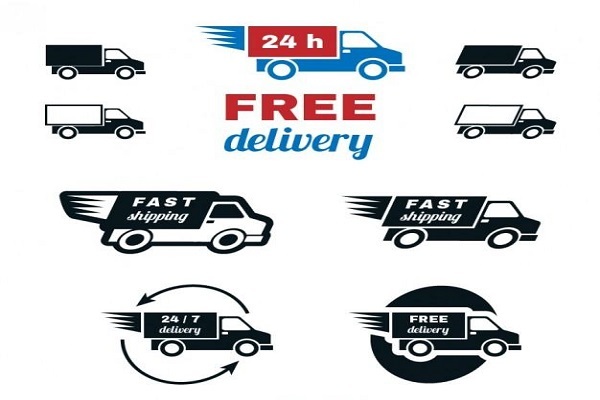 Delivery is the most integral part of an online business transaction. This is because ecommerce is incomplete until the recipient of that information or product does receive its product or service. A business is complete in either traditional or electronic form when the delivery of the product/service is felt and there is a sense of satisfaction between the seller and the buyer. As improved team communication tools today provide the opportunity for immediate contact anywhere in the world, specialized programs can now convert sales into orders automatically in real-time, moving them directly into the supply chain for fulfillment. With modern technology and equipment, the product distribution process essentially becomes a constantly moving mechanism of almost fully automated operation supported by human labor and management. 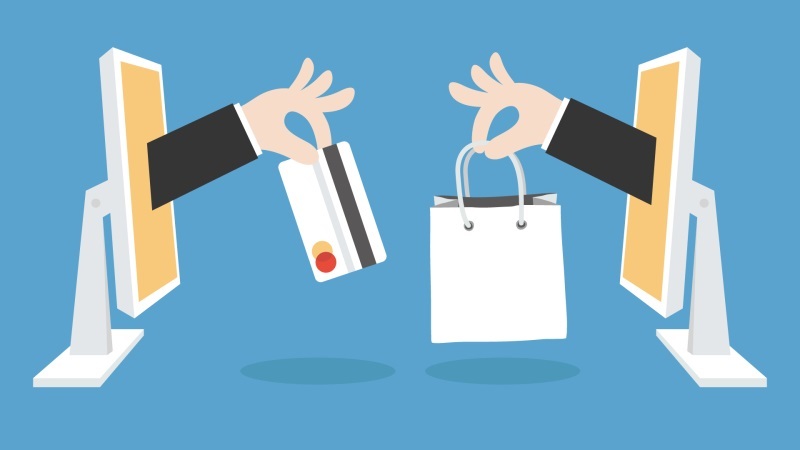 In the case of an ecommerce purchase, it’s a common fact that it costs more to acquire a new customer than retain an existing one. Bain & Company even believes it costs a company 6-7 times more. Aside this, returning customers are also known and believed to spend more than first-time customers. 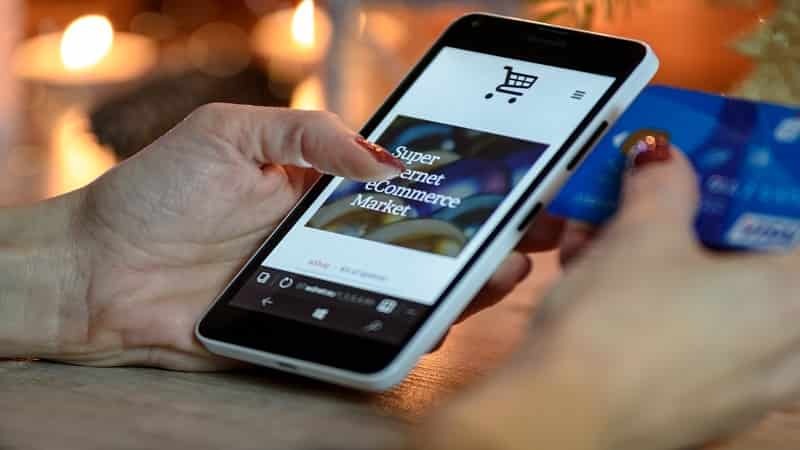 A report by Monetate, however, affirmed that returning visitor transactions made up 48 percent of ecommerce sessions and almost twice the dollar amount of new shoppers. 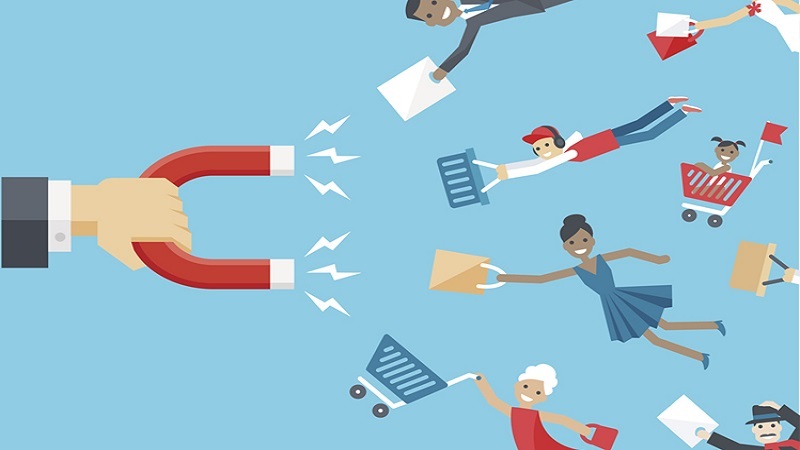 Similarly, new shoppers have higher bounce rates than returning customers which suggests that they leave the site after visiting only one page, without purchasing. 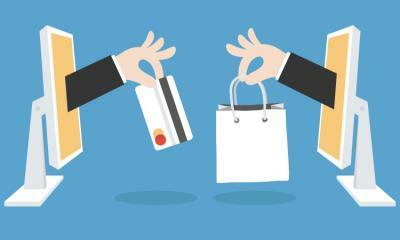 Have any ecommerce tips that have worked for you for better customer service? Share them with us and spread the love!